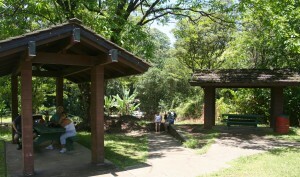 Restrooms, covered picnic tables and a small waterfall with plunge pool. 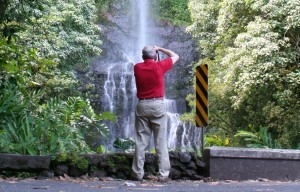 Perfect for the pathological cliff-diver seeking an impressive photo! 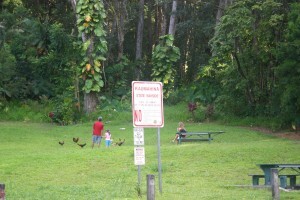 Good for non-hikers. 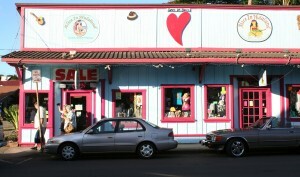 A nice quick-stop that many will appreciate. 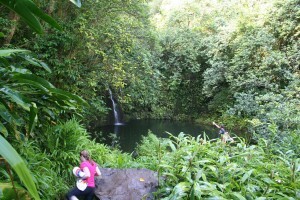 Extreme hikers can take a treacherous hike to a spectacular views and pool at the base. 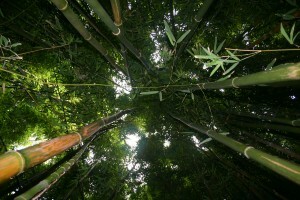 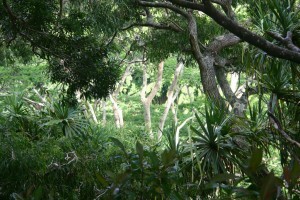 A six acre arboretum and botanical garden with many unique specimens. 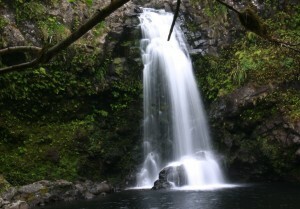 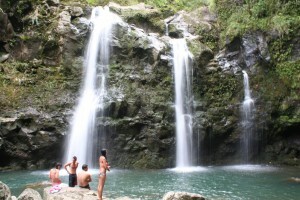 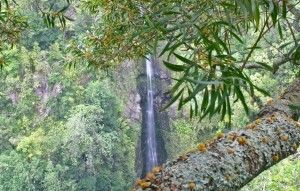 Wailua Falls is a stunning side-of-the road ~80' waterfall and plunge pool. 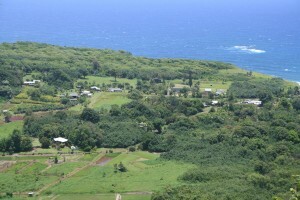 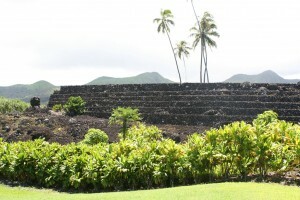 An old Hawaiian village sits on a dramatic finger of lava. 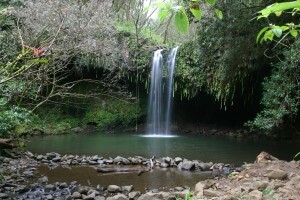 A beautiful, little known waterfall and pool. 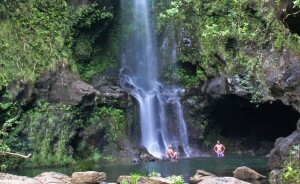 A sweet ~70' drive-up triple waterfall and plunge pool. 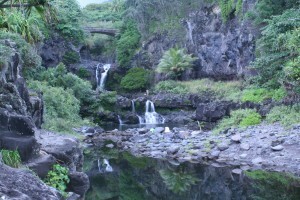 A drive-up stop, one waterfall and pool are right next to the road. 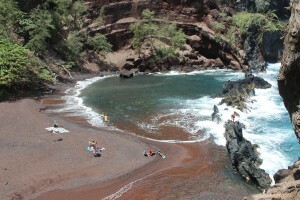 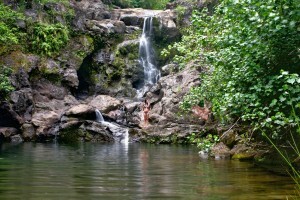 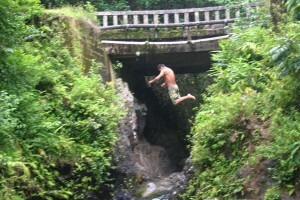 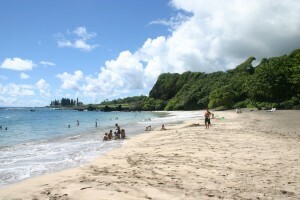 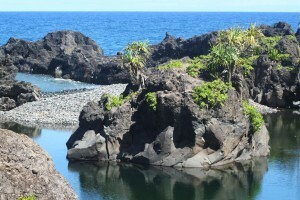 Among East Maui's most spectacular natural pools, situated in rugged and scenic coastline. 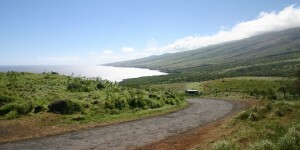 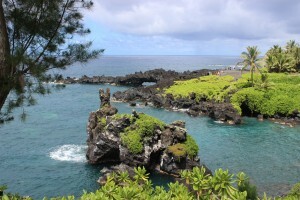 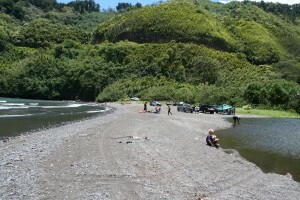 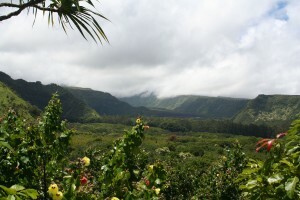 Spectacular views of rugged shoreline, sea arches, black sand beach, and more. 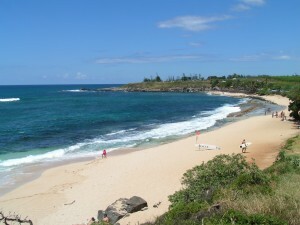 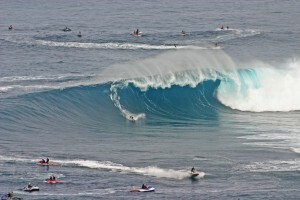 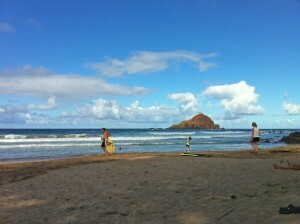 A beautiful crescent beach with a reliable surf break. 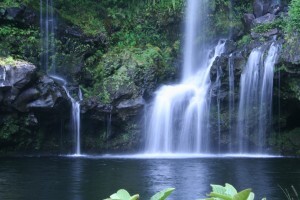 Beautiful waterfalls and pools in an absolutely stunning setting.